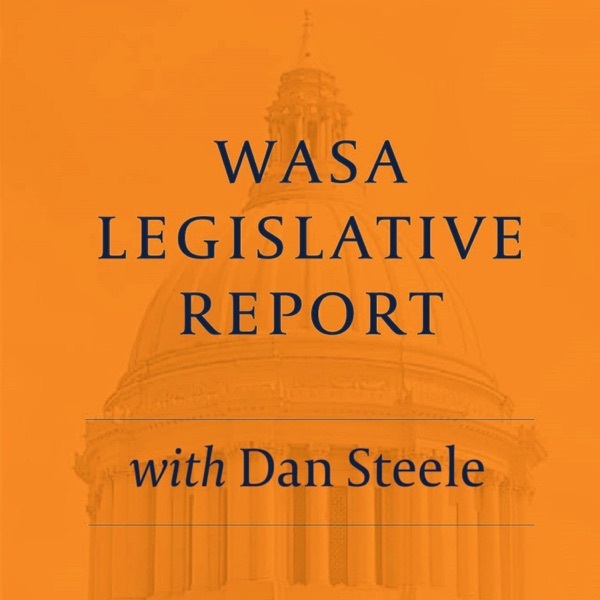 The Washington Association of School Administrators will be posting a short podcast from Dan Steele on a regular basis throughout the remainder of the 2019 Legislative Session. This podcast will focus on key legislative issues in the state of Washington to keep WASA members informed of hot topics and emerging conversations in Olympia. More info can be found on our website at https://wasa-oly.org.